Overnight guy 11p-5a on @1035kissfm Instagram/Snapchat :: RufioRadio BANGARANG! 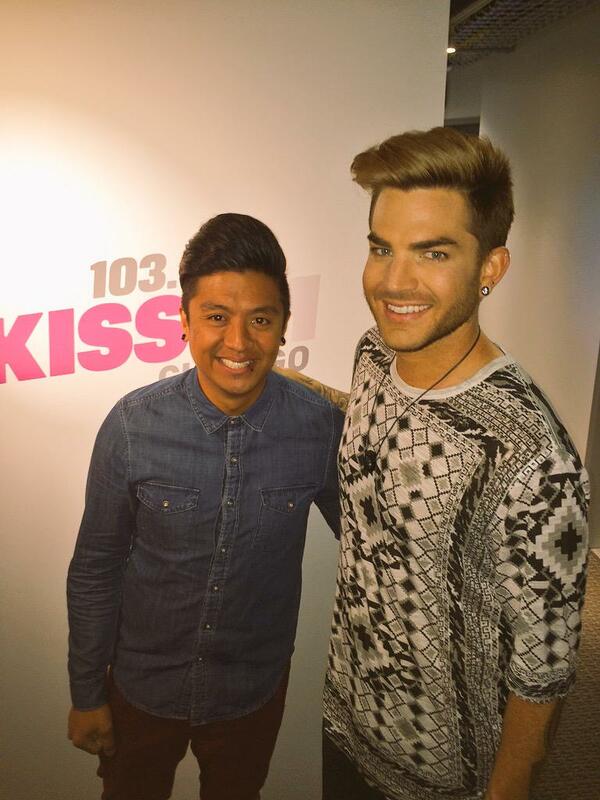 Adam Lambert joins us in the studio. @939myfmchicago So, in Another Lonely Night, what's the noise that sounds like a "moo"? 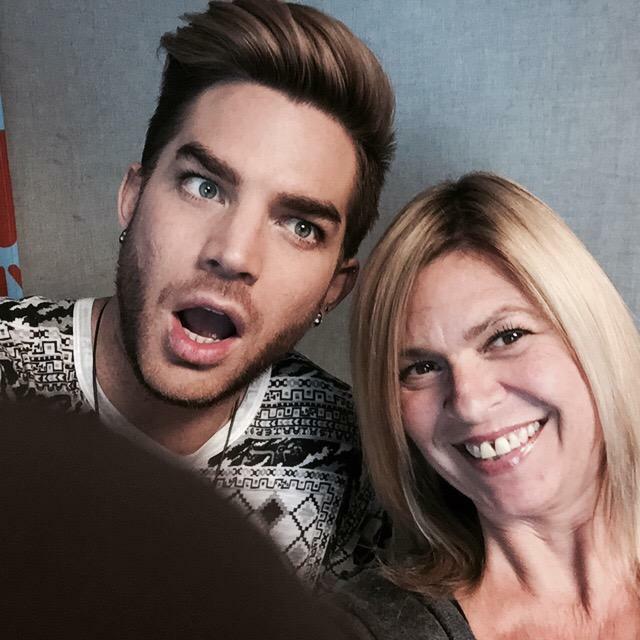 @939myfmchicago @adamlambert What is "trap music" (heard you refer to it in another interview) &amp; where would we hear that in your songs? 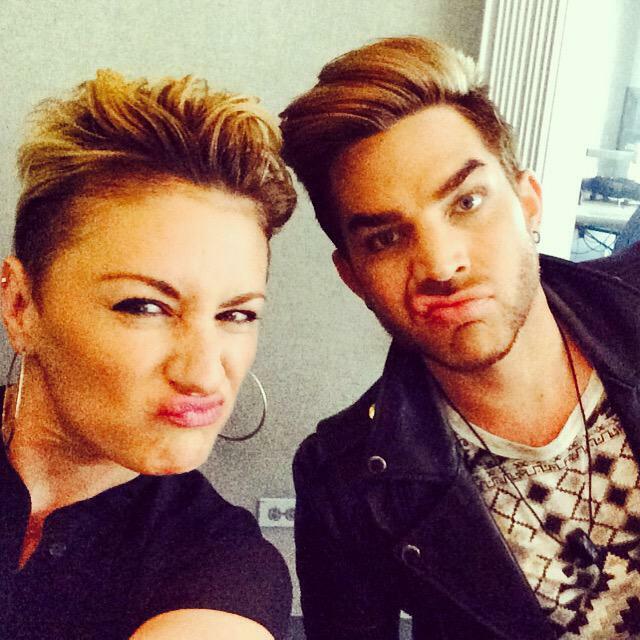 The INCREDIBLE @adamlambert drops by #The20 with @coffeys TOMORROW + 9AM/8c! Adam Lambert from American Idol talks about his new album 'The Original High' and Shannon puts his Queen knowledge to the test with trivia featuring Queen Beyonce, Queen Elizabeth, and more. Just had @adamlambert drop by @gdla to talk about his new album "The Original High" It comes out June 16th! Yes! With @adamlambert who dropped by @gdla to talk about his new album "The Original High." Comes out June 16th! @obrienmedia @adamlambert @gdla So awesome! When will your interview with Adam be available to watch/listen to?